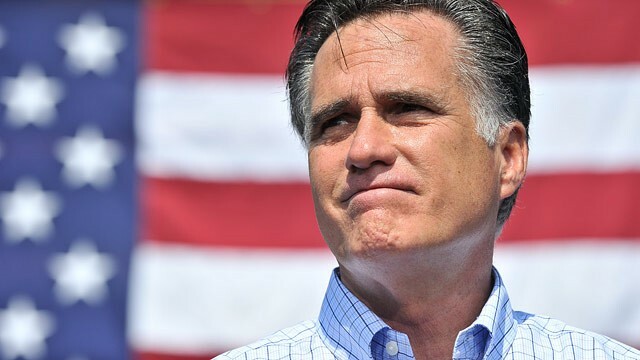 (Think Progress) --- Newly-discovered audio from a conference call in June captures Mitt Romney asking business owners to urge their employees to vote for him. Yet another gaffe? I wonder why I didn't hear about this on the news? To me this is a clear example of doing what is legal vs. what is right. Everybody knows that this coercive. It is indeed a threat. Sure both parties will exploit certain laws for their advantage. But we are now seeing people particularly within the GOP to unjustly use the law and the legislative process to create an unfair electoral system. My respect level for Romney is now in the negative. If he cant compete without cheating, that lets me know he does not belong in the race, which also means he has no business being president.